We are so glad that you are coming to see us that we have put together this really cool "First Time Guest" package just for you. We were thinking about your teeth at the time... So... we didn't put any candy in it! A soft Toothbrush : Soft brushes are the best for your gums. Toothpaste : It's a travel size that is just right for your next trip. Floss : It's our best gift yet. P.S. it's so important we bet our practice on it. Coupon : It's the gift that keeps on giving. Are your teeth the right shade of white...? So once upon a time it took three (3) visits to get a crown in your mouth and ready to use, but we have a state-of-the-art system that gets the crowns done in one day. 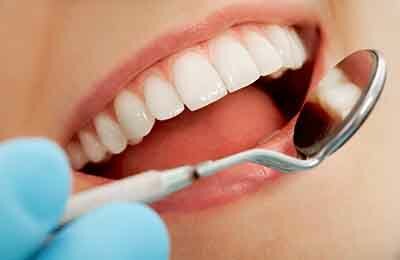 Lets get you out of pain, into a new crown today..
A key part of a great smile is whiter teeth. 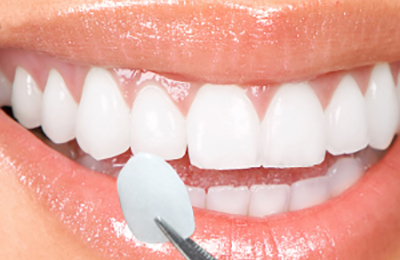 There are many ways to do that and we have one of the best and most comfortable ways to get your teeth their whitest. Check us out and lets get that dazzling smile out in the open.